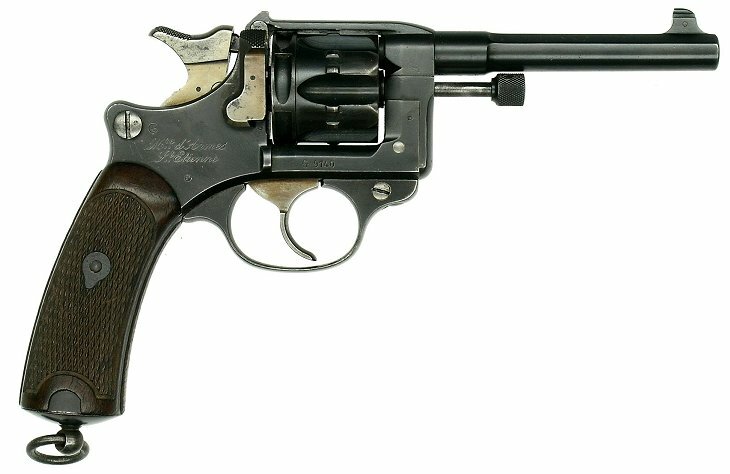 So, do any of you folk own a French Lebel revolver? But ammo was a bit difficult to find. But according to Fiocchi they only make a run every 3-4-5 years. Now sgammo.com again has it in stock. Get it while you can my friends. Or you can reload them yourself with this data. Caje: The coward dies a thousand times, the brave only once. Kirby: That's about all it takes, ain't it?